Now more than two hundred years old, the beautiful Georgian Theatre Royal Bath offers a year-round programme of top-quality drama, comedy, opera, dance and frequent Sunday concerts in the Main House. The Theatre Royal's much-acclaimed egg theatre for children, young people and their families, offers an ongoing extravaganza of performances and workshops. 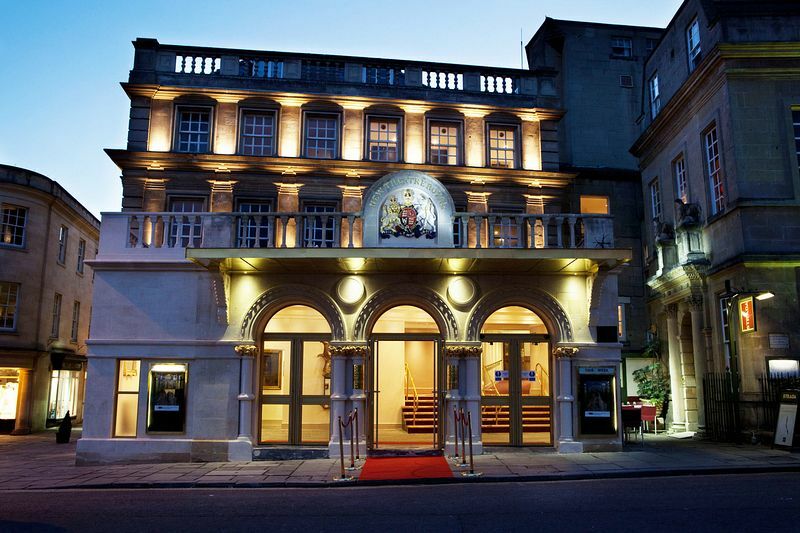 Also part of the Theatre Royal, the state-of-the art Ustinov Theatre offers an intimate setting in which to enjoy cutting edge drama,stand-up comedy, music and work by new writers. The Ustinov Bar is open before the performance. 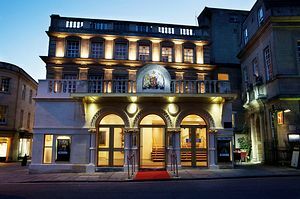 The Theatre Royal also houses the Vaults Restaurant (for pre-show dining), the egg café (open throughout the day) and The historic Garrick's Head Pub, serving a locally-sourced British menu and expert ales and wines.